In both free Geosho App and paid for version; Cartobi lets you view sales against all or a selected number of clients. To do this just select the Clients button on the right hand of the main screen. This will deliver a pop up window that displays a list of all clients that have been invoiced by your organisation on Tradeshift. Please note (if you are in Purchasing mode then this will display all suppliers). SImply check against the clients that you want to view, remove the check mark against any clients that you do not want to view. When you click OK this will return you to your map. Only clients (or Suppliers) that you selected will be shown on the map. The totals will reflect this change. On Cartobi, our paid for app, another filter can be applied which allows you to select which products have been sold. This filter can be accessed via the Products Filter on the right hand side of the screen. Check against the products that you want to see. Click on OK and you will be returned to your map. Note that sales totals and invoice totals will also change to reflect this. If your number of invoices has reduced it might be because only a few invoices have the products that you selected in them. If your organisation invoices in more than one currency. 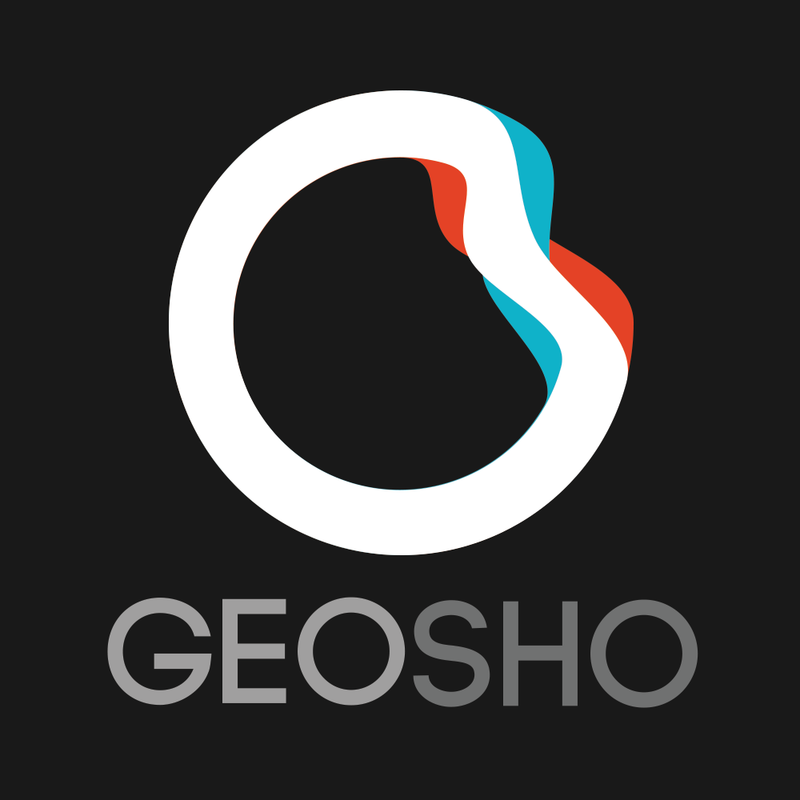 Geosho free app and Cartobi let you select which currency you can view. Neither app lets you see all sales in all currencies at the moment. This is more down to issues with displaying invoice totals and products in a consistent manner. Please get back to us on this if it is an important reporting/analysis requirement for your organisation. Both versions - Geosho and Cartobi allow you to view your data against a specific date range. Just drag the markers of the date range filter at the bottom of the screen to reflect the date or date range that you would like to view. To reset any of the above filters, return to the product or client filter on the right hand side of the screen and select "Select All" this will check all products or clients and when you select OK your view of the map will display all products or all sales. When you log out of Cartobi or Tradeshift. Any selections that you have made will be reset. If you want to save a specific view select the Green Save view button from the right hand side of the screen. This will prompt you for a name and ask you to confirm. This view will now be available to you via the Load View facility.